A huge weekend of football continues on Sunday as Italian champions Juventus face AC Milan at the San Siro. The two northern rivals will meet for the 229th time in all competitions. Milan, 10 points behind Juve already, have won their last three league games and now occupy 4th spot in Serie A. The Rossoneri are unbeaten at home this season and have netted two or more goals in each of their last seven league games on home soil. They’re 16/5 to score two or more against Juventus. Juventus head into the game having tasted defeat for the first time this season in midweek. That, of course, was in the Champions League to Jose Mourhino’s Manchester United, in Serie A they have an almost perfect record registering 10 wins and one draw helping them move six points clear of their nearest rivals. Cristiano Ronaldo bagged his 8th goal of the season in midweek and he’s 18/5 to open the scoring. Gonzalo Higuain, on loan from Juventus, cpild face his parent club. The striker has seven goals to his name so far this season and is 11/4 to score anytime. In recent years this fixture has produced plenty of goals with four of the last five meetings all producing over 2.5 goals. It’s 11/10 for over 2.5 goals. 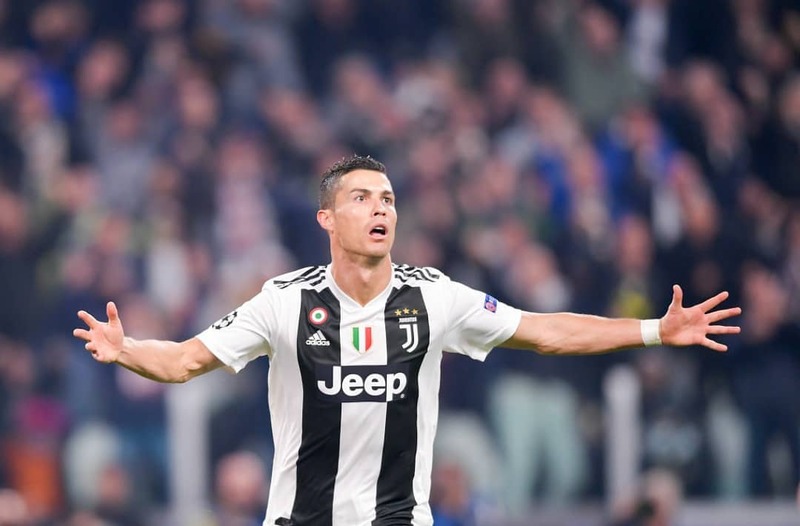 Despite their midweek defeat you’d expect Juventus to get back to winning ways and they’re 8/11 to do exactly that away from home. AC Milan are 15/4 to bag all three points whilst the draw is available at 11/4.